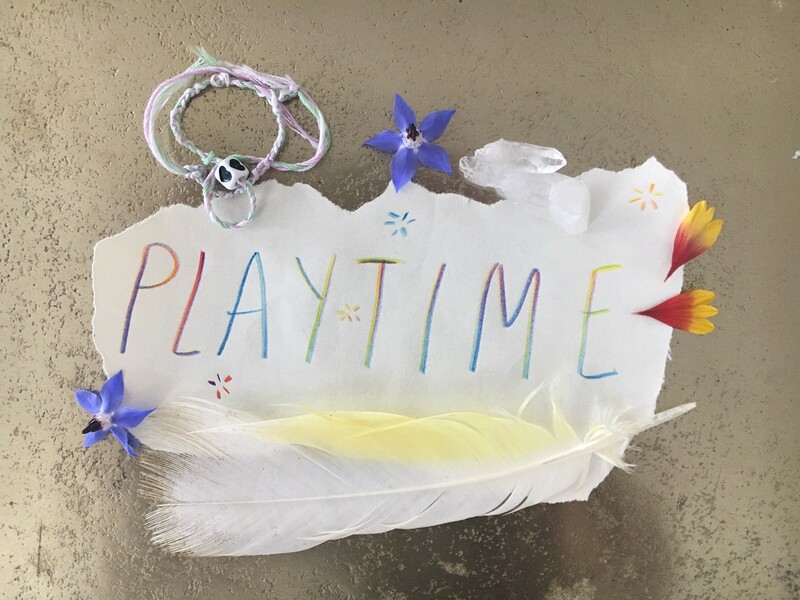 Music / Playtime Playtime: Chance McNiff, "Seasons ¢hange"
Around a year ago, Chance McNiff's thoughts count was the feature of my first ever Playtime post. Brattleboro's psychedelic sound farmer is back with another harvest of cosmic carrots for you to snack on with visceral pleasure. This one's called Seasons ¢hange and it's a voyage, a real headphone tripper, a modern passageway to the eschaton. Within Seasons ¢hange, genre dies, convention is ended and the stiff grid world ceases to exist. I want to listen to it while immersed in a virtual reality 3D painting program … but also while I'm in a field of flowers next to a stream. If that all sounds a bit grandiose, it might be. Honestly, the album is difficult to write about. It's both transformative and transportive: When I listen to one of the tracks for reference, I get pulled into the outer zones and forget who I am and what is not me. "Friend of Sasquatch" opens with a fairy bell, beckoning you into a portal whose edge is hot with condensed electrical currents. A cat meows, but you're already getting sucked into the vortex like on the television show "Sliders." A chorus of synth voices are clearly trying to communicate — the meaning forms but becomes nothing more than a cloud. "Andover tou¢h test" enters with echoing piano chords and kalimba melodies floating through layers of sonic texture. Sound dribbles and ripples in a demonstration of the possibility of musical dimension and expression beyond formula and instrument. It might be jazz. David Lynch would love it, but who cares? Strings enter the mix with the shuffling motion of a caterpillar; they sound ancient, like the "Hurrian Hymn." "In Pompeii with three sevens" is a futuristic folk witchery with some similarities to Animal Collective, Bibio and maybe Oneohtrix Point Never. But comparisons fail amid the strange and wild beauty in McNiff's combination of pretty and familiar chords, all distorted by modular synthesis. It's exciting and novel. "Kettletxt" warps a text bubble noise, playing with notions of recognition and auditory transportation. McNiff's ability to maintain a sense of coherence and control amidst extreme experimentation is impressive. This especially is apparent on the final and title track, which features Brattleboro's underground folk legend, Chris Weisman. The song is minimal and ambient in composition, yet thick and extra-dimensional in texture. Weisman's sweet voice sings in a lullaby, as musical Yōkai lurk, floating through layers of electronic sound waves. Between the unbridled creativity of McNiff's composition and excellent mastering by Christopher Leary at Melograf Mastering, Seasons ¢hange offers a refreshing, immersive sonic environment that rewards exploration and engagement. Chance McNiff's Seasons ¢hange is available for download via Bandcamp. Play it at your Halloween party. Playtime: Chris Weisman and Greg Davis, "We Won't Survive"